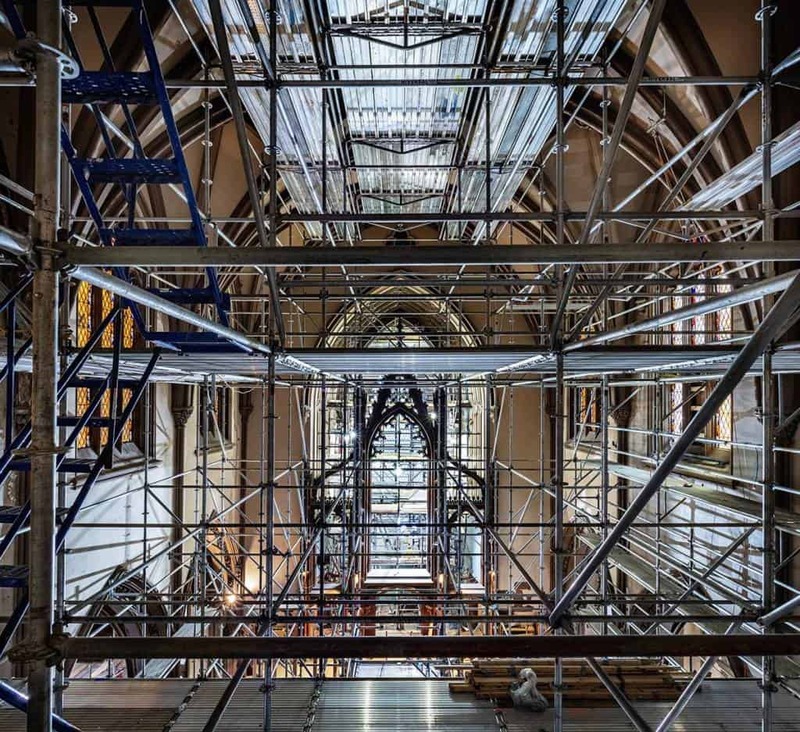 Unlike other places of worship in Manhattan that have to sell their air-rights to get by, Trinity Church has been well endowed since it was first chartered more than 300 years ago. It makes sense. If a founding father [Alexander Hamilton] can get a 21st-century update, so can the church where he is buried. Especially since the church in question is very, very rich. The Church’s real estate arm has a long history. By the way, the selling and buying of air-rights is prevalent in Manhattan. To learn more about the rest of its endowment, listen to Trinity Wall Street’s first Chief Investment Officer on Capital Allocators.